The bright object was seen by thousands of people then flocked to the streets to watch the show in the skies of Omsk. Subsequently there was a real invasion on social networks, where thousands of witnesses, who shared photos and videos, as well as the various experiences of this exceptional sighting. 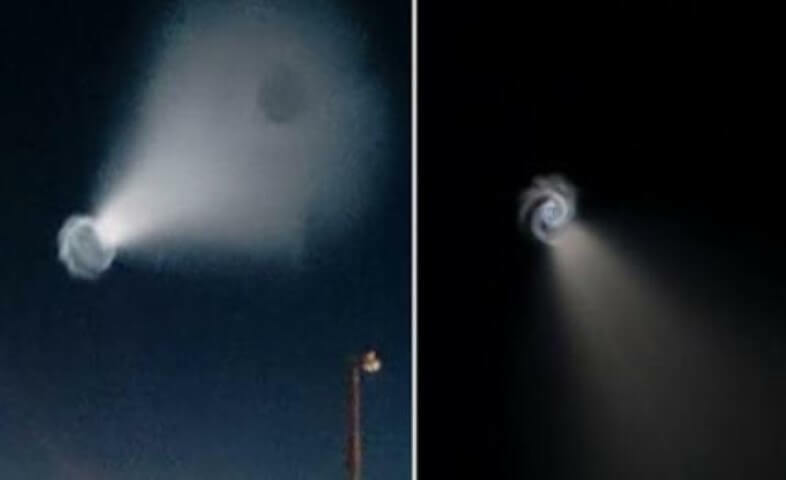 Until now, the Russian Ministry of Defense has never stated that the sighting of Omsk was due to the launch of a spacecraft or the return of an intercontinental ballistic missile.